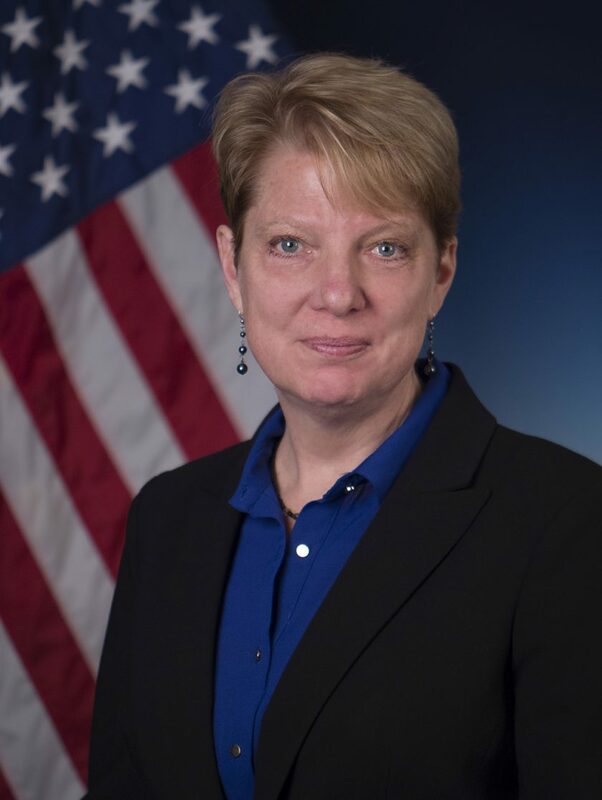 Prior to her current assignment at EE, Professor Zurk serviced as a Program Manager in the Strategic Technologies Office (STO) at the Defense Advanced Projects Research Agency (DARPA). She also served as Professor of Electrical and Computer Engineering at Portland State University (PSU, Portland, Oregon), where she founded and co-directed the Northwest Electromagnetics and Acoustics Research Laboratory (NEAR-Lab). Zurk spent 10 years at MIT Lincoln Laboratory working on national security programs in the areas of radar signal processing and underwater acoustics for advanced sonar systems. She is the author of over 50 technical papers, and has received multiple recognitions and honors, including the Presidential Early Career Award for Scientists and Engineers (PECASE), the NSF CAREER award, and the ONR Early Faculty Award. She was selected as a recipient for a Murdock grant, an NSF MRI grant, and as a Fulbright scholar. Professor Zurk received her BS/CS at University of Massachusetts at Amherst, her MS/ECE at Northeastern University, and her PhD/EE at the University of Washington, where she also was part of the Applied Physics Laboratory as a graduate student.